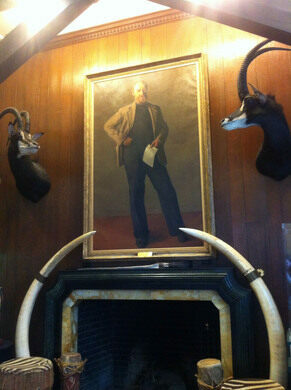 Behind the closed doors of this legendary clubhouse awaits a treasure trove of artifacts collected over a century of expeditions to the far corners of the earth (and beyond). 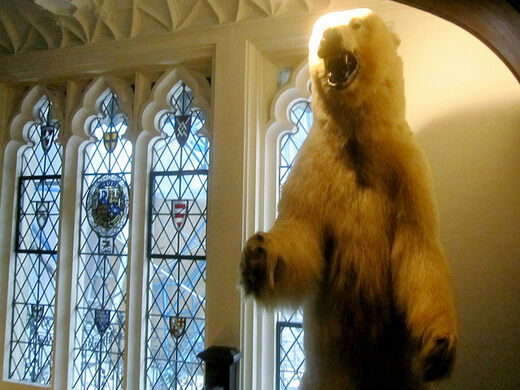 Spend an awe-inspiring afternoon at the illustrious Explorers Club Headquarters, a historic gathering place for the world's most ambitious adventurers and explorers. Founded in 1904 to promote and celebrate the scientific exploration of land, sea, air, and space, the Explorers Club has an undeniably impressive list of members. The first man to reach the North Pole, the South Pole, the summit of Mount Everest, the bottom of the ocean, even the moon: all have belonged to the Explorers Club. Join us for an in-depth tour of the maps, manuscripts, trophies and artifacts of history's greatest expeditions and most tragic failed explorations. From the legendary Yeti scalp to the surprising whale phallus, each item has its own incredible and unique story to share, making this is a tour not to be missed. The tour will begin promptly at 11:00 a.m. on Friday and 1 p.m. on Saturday; please arrive on time. 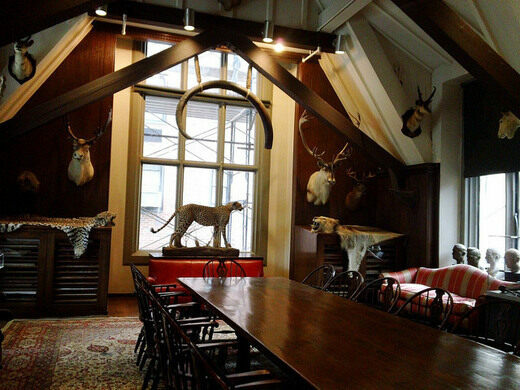 The Explorers Club is located at 46 E. 70th Street between Park and Madison Avenues. Our tour will begin in the downstairs lobby.